Dacia invites its fans from the United Kingdom to a special day in the nature to test the off road abilities of the Duster SUV among other activities. 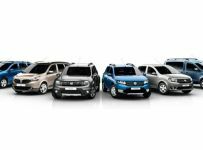 Dacia UK will organize on August 13th at Bruntingthorpe Aerodrome a special day for the fans of the Romanian car manufacturer models. The aerodrome is a place where are tested the performances of the new models of the cars produced in the UK. 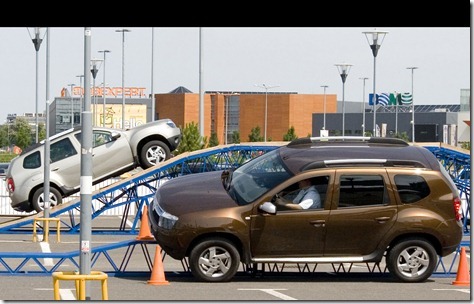 Dacia will organize an event where are invited the owners of a Dacia car along with their families and friends. At this event you will see a series of off-road tests with the Duster but you can take part in other activities like archery and or falconry. “The Dacia Day promises to be a fun free event that has something exciting for everyone. 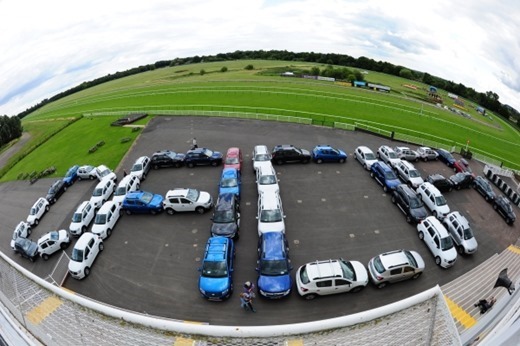 We like to see our customers happy and sharing experiences with other Dacia owners. We encourage everyone to come to this event and make the most of this day,”said Louise O’Sullivan, head of Dacia in the UK. The Dacia Day in the UK has reached the fourth edition and follows the success of the Dacia Grand Picnic organized in France since 2008.